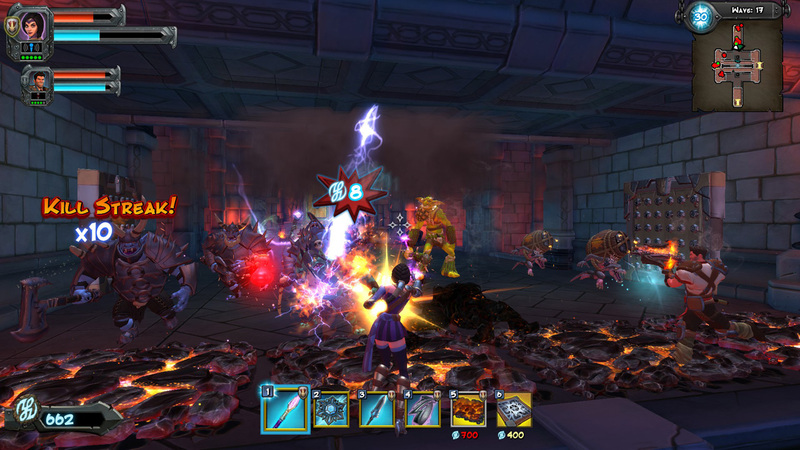 Recently Robot Entertainment announced that a new mode will be available for Orcs Must Die! 2 players this summer! Orcs Must Die! 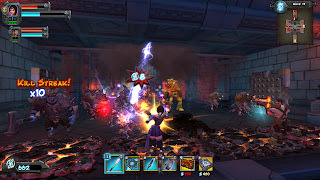 2 will be available on Steam on July 30th, 2012. 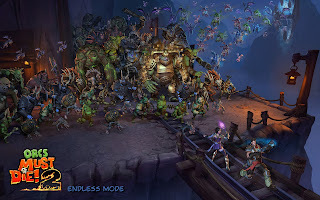 In the new Endless Game Mode, players will an all-out assault from never ending waves of enemies that get more difficult the longer they’re held at bay. Playable in single-player or co-op, Endless Mode features five campaign levels, five completely original levels, and countless hours of intense rift-defending! 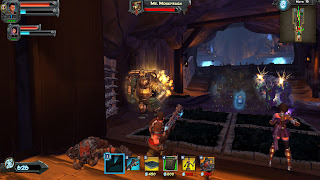 Players begin each Endless level with a starter allowance, and they’ll rely on clever trap placement and expert combat skills to earn more trap money and hold back the mob as long as possible. Every five waves, a golden-armored Ogre affectionately named Mr. Moneybags will rumble through the level. 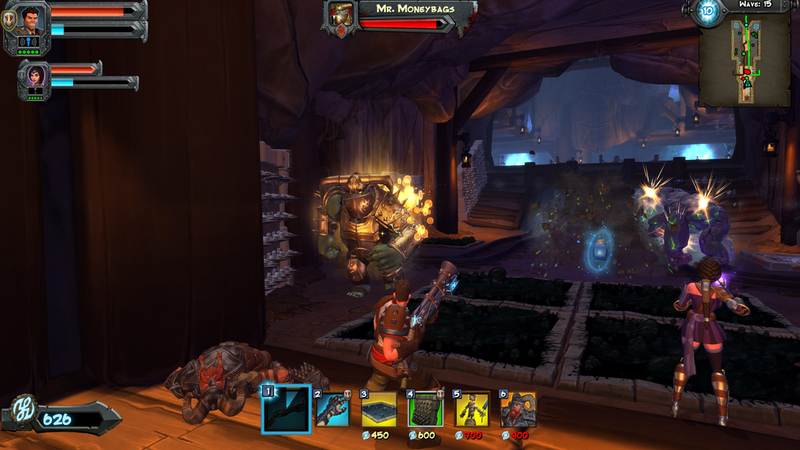 Players who manage to kill Mr. Moneybags before he escapes the level will be handsomely rewarded with more money for traps. 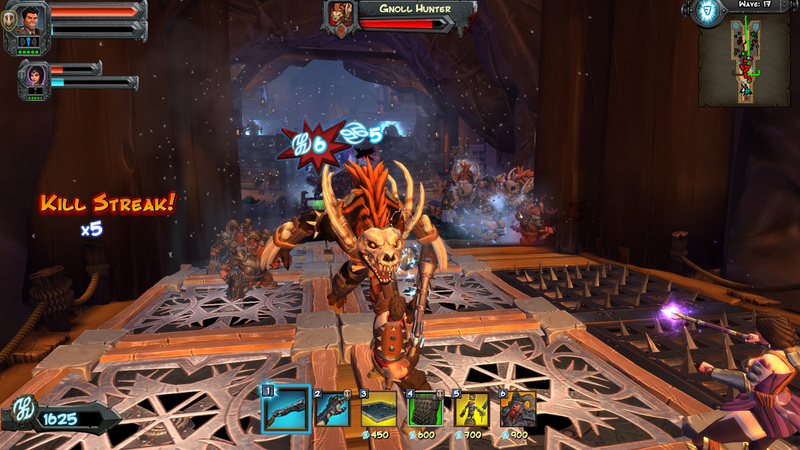 Endless mode features all of the same performance and bonus skull unlocks that are found in the campaign levels. 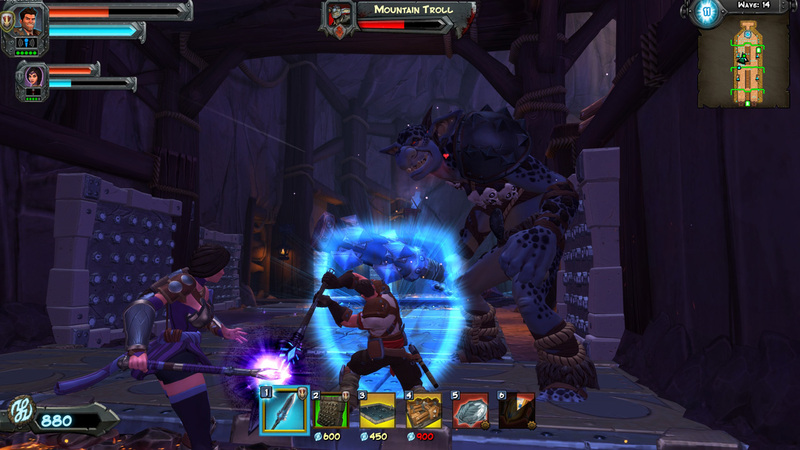 This makes Endless Mode an exciting new option for players to earn precious skulls for upgrading their traps, spells, weapons, and guardians.